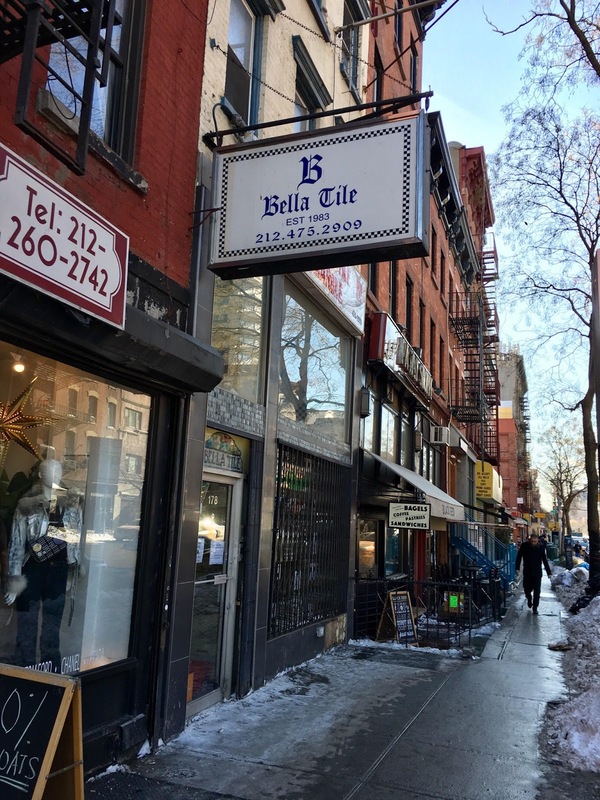 Multiple EVG readers have shared the news that he family-owned Bella Tile — established in 1983 — has closed its showroom on First Avenue between 10th Street and 11th Street. I reached out to a member of the Giurdanella family, who run the business and own the building on First Avenue, to see what might be happening with the space. I know landlords can write off lost revenue when a space sits empty, but that can't be the same as generating actual revenue. With so much business going online, why aren't landlords dropping prices? 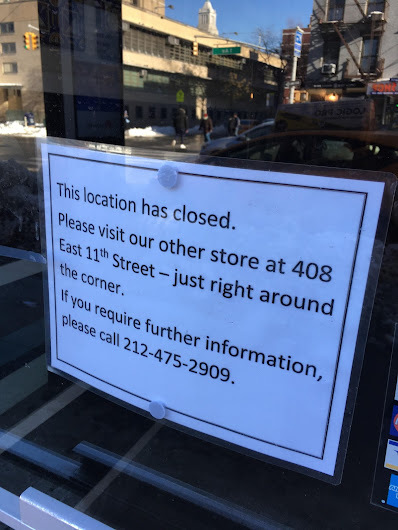 Walking around during the holiday, I was shocked that EVEN MORE retail space is empty. 14th Street in the Meat Packing is pretty much 1 big empty space. I just don't get it. I agree with this comment and often wonder why so many commercial real estate store fronts sit empty for so long. Just look at the north side of St. Marks Place west of 2nd Avenue, among many others. 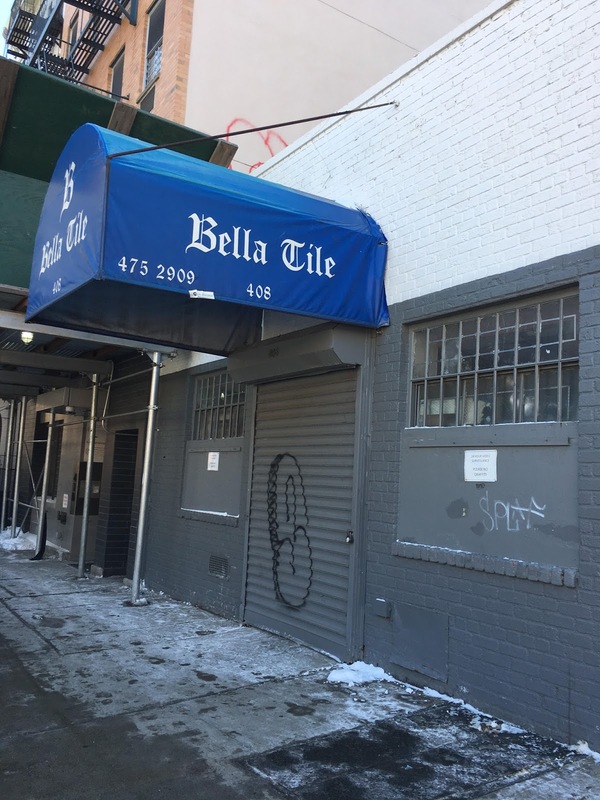 You would think that owners would lower their rents in accordance with the demand for space. The old East Village Prescription Center space at Ave A - 5th. I mean, WTF? I half expect a landlord torch job to take place there at this point. I think they keep the spaces empty waiting for a whale because buildings sell at a multiple of the rent roll. Fear not they own the buildings in both locations. Plus many more. They were NOT squeezed out by higher rent!